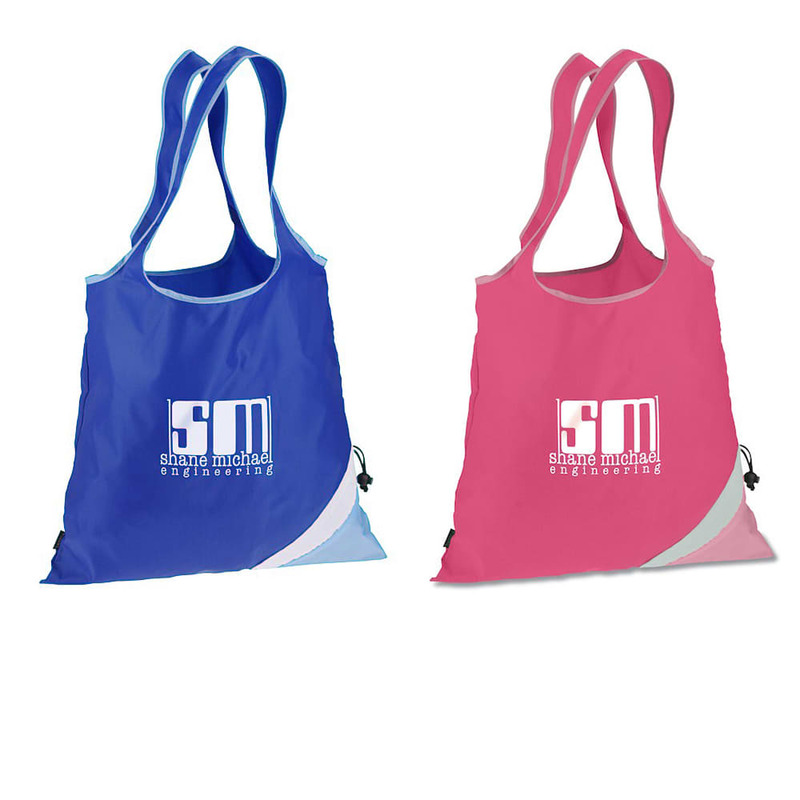 It may be trim and foldaway but this promotional tote bag can hold allot. 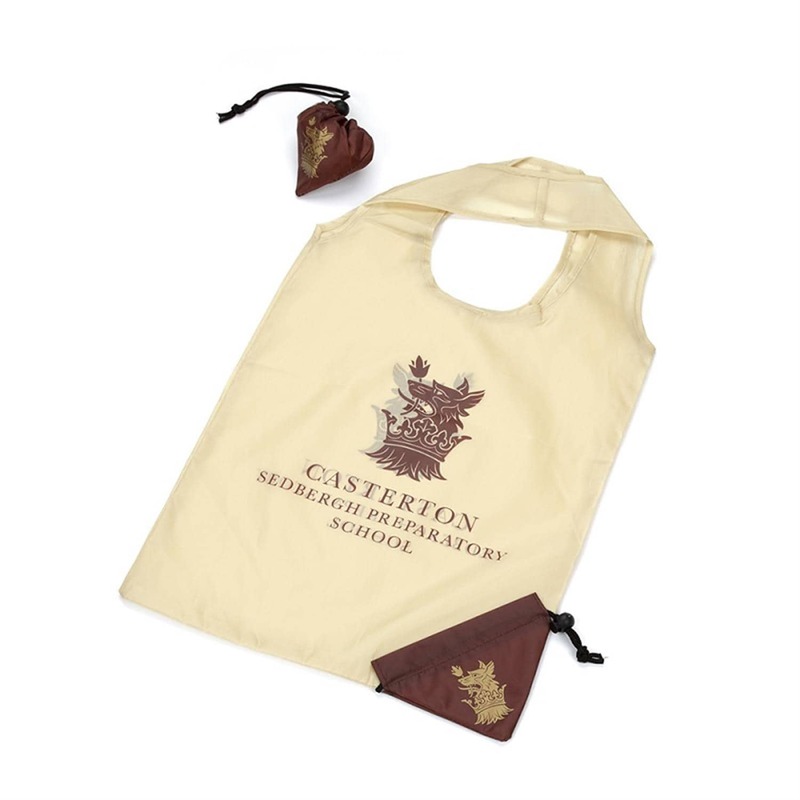 The Trim foldaway shopping bag is designed with tote folds into a carrying pouch with drawstring. 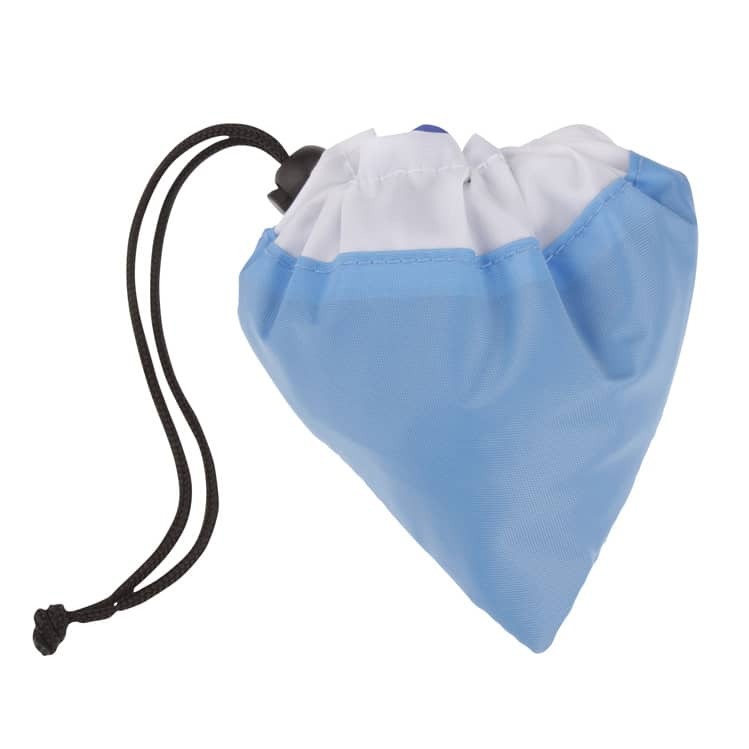 The corner trim points straight to your logo, and it can be folded into the corner piece, and tied with a drawstring, so it can be stashed away. The handles are outlined in trim that matches the outer corner colour. 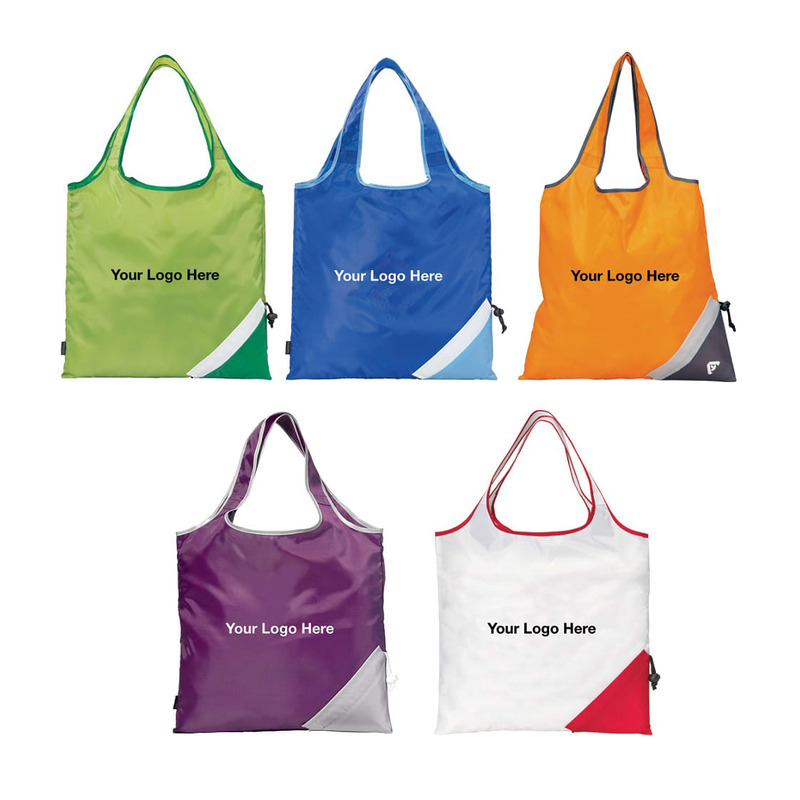 With so many colour options we are sure to fine a combo that can match to your brand. 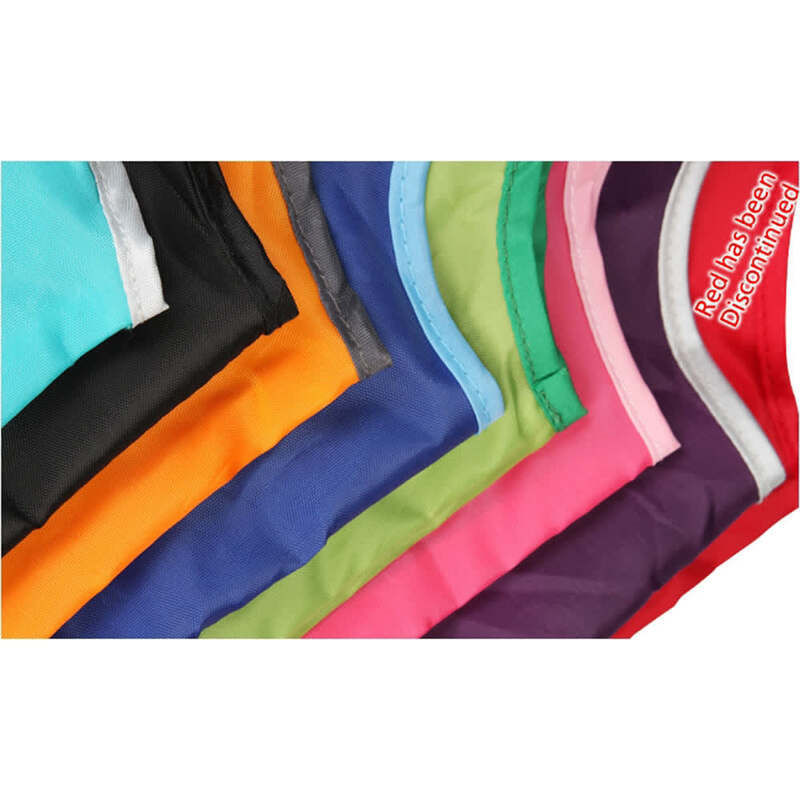 Order more than 100 and we can PMS colour match too for the perfect brand match. 1 Colour or Full Colour Print 1 Position.